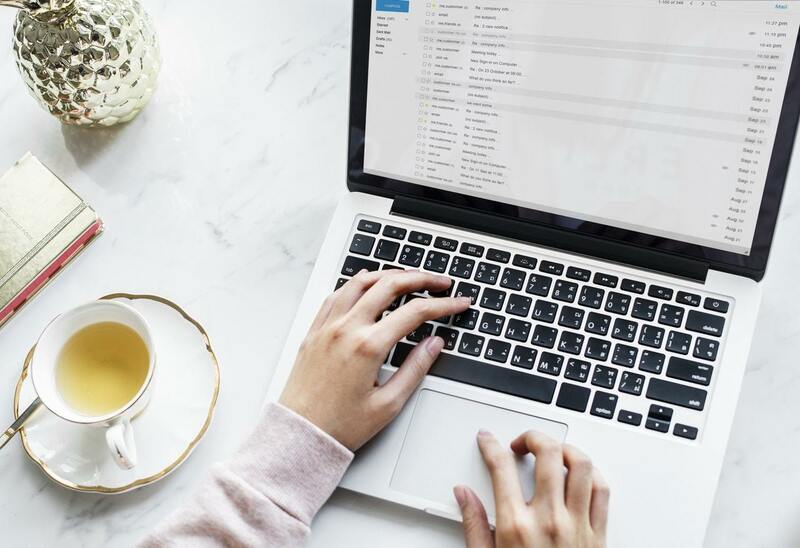 All over the place, webmasters and marketers are discussing the massive importance of building a high-quality email list. “The money is in the list” is one of the most common phrases found in the online marketing world. But why is this so vital? How does email marketing work? And how would a blogger begin building their own email marketing list? In this comprehensive guide, we will provide answers to some of the most frequently asked questions on cultivating and growing an email marketing list. What is the main benefit of email lists? Is an email list something everybody should strive to create? Why make an email list instead of connecting via social media? But I have control of my website and blog? What about that? Can I not just direct audiences to my blog? What to put in your emails? The purpose of this guide is to walk you through the reasons why building an email list is important, as well as the best methods to get started. Let us start at the top and answer a few quick questions. An email list is a collected list of email addresses and basic contact information. This information is derived from individuals interested in your blog’s topic, or what product or service you are offering. Email lists allow list owners to directly connect with parties interested in your work, your blog, your product, or your opinions. Absolutely not. If you have an online goal of simply expressing yourself, there is no need to work on building a list. Additionally, if you aren’t interested in making a profit or gaining a strong following, an email list can be forgone. However, if at one point you would like customers or followers, we highly recommend building up an email list. Most everyone who starts a website will fall into that category, at least in our experiences. One of the most crucial things to note about an email list is its ownership. You own your email list. Conversely, you don’t own your Facebook page, Facebook does. You don’t own your Twitter account, Twitter does. In fact, you don’t own your YouTube channel, Instagram, Pinterest, any of it. Audiences existing across other social platforms do not provide you the control an email list does. Social networks own the contacts, and essentially you as a blogger or advertiser are simply “renting” them. If your social network of choice shuts down tonight, your list disappears, and with it your method of contacting those you are connecting with. An example of this is MySpace. There are plenty of people who were making tons of money via MySpace when the social network was at its peak in the mid-2000s. 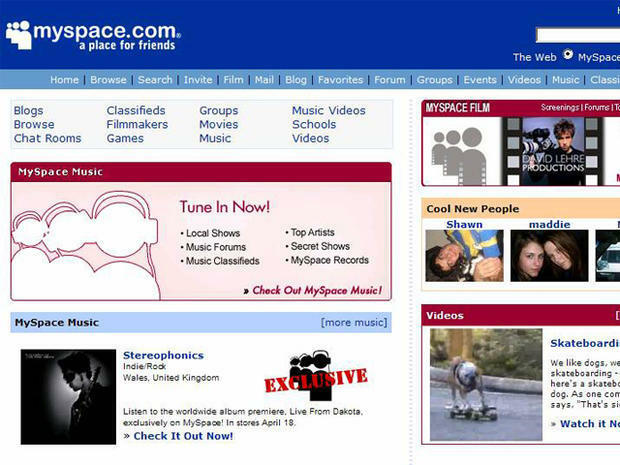 However, with the rise of alternative, faster social media, MySpace slowly declined into next to nothingness. With this decline went both customers and income streams. Another example is the current state of Facebook. Many changes that have occurred in algorithms for News Feed, and optimizing advertising dollars on the back end, has resulted in organic traffic and income losses. These hit heavily those relying on traffic from Facebook to drive income to their small businesses and blogs. Building relationships are time-consuming when done right. Content is created constantly and connections are always coming in. The fate of your customers and interactors should not lay in someone else’s hands. If you are hosting your blog somewhere like Blogspot or public WordPress hosting, you don’t have control. However, if you are self-hosting (let us suggest Bluehost for this), then yes, you have control of your user base and contacts. But there is a downside. Websites crash. Websites are hacked. Sites and blogs can sometimes go down for days on end. If you regularly back your email list up (and you had better be doing so), even if your blog goes down for an extended timeframe, you will still have your list handy. What this means is that you will never truly be out of contact with your core, dedicated audiences. You can. However, directing people to your website or social profiles is no easy task. You can publish the greatest post in your niche. However, if you are obtaining traffic through advertising, you must spend the money to do so, and then wait for the masses to come. If you are looking for organic search traffic, you must wait a couple days for search engines to index your article, and then wait for rankings to start occurring for targeted keywords, and then wait for the masses to come. It’s a huge waiting game either way. Unless you have a good-sized, targeted email list. 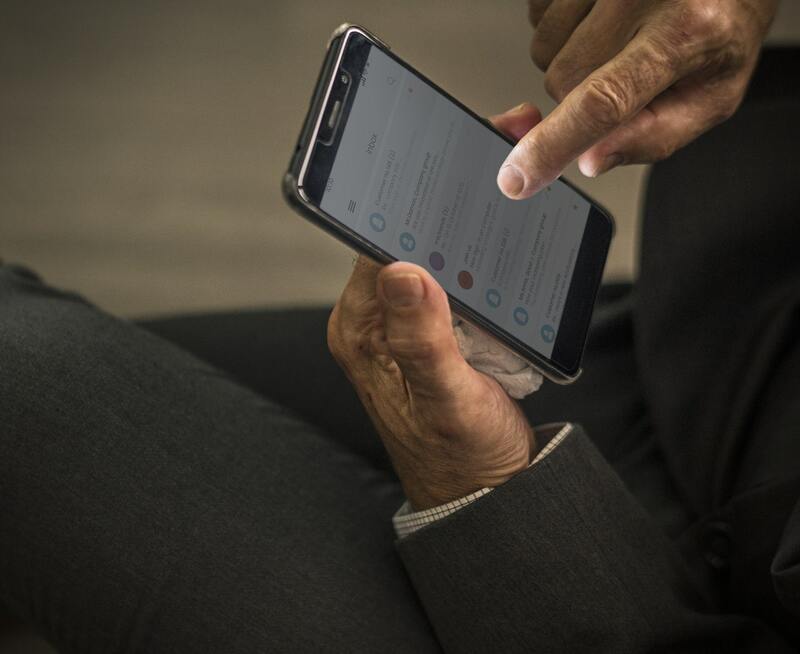 When an individual provides you with their email address, they are essentially giving you permission to reach out to them versus waiting for them to come to you. If there is something vital that you have published and want your audience to see, you can send a notice directly to their inbox on your own schedule. How cool is that? There are endless benefits to building your email list. Here are just a few. An email feels as if you are talking to a confidante, not soliciting a customer. It’s like a note from a friend. And notes from friends in your email inbox are far better means of communication than a spammed advertisement or an unnecessary social media update. A user will remain on your email list until they made the decision to remove themselves from your list by unsubscribing. Occasionally, there are bad apples who need to be removed from an email list, but those are few and far between. This is far more different than uncontrolled social media and search engines. In those mediums, changes in algorithms can instantly determine whether your content can be visible to inquisitive eyes or not. I cannot think of a single person I am in contact with who does not have an email address. Basically, anyone in the developed world with the ability to use a computer will likely need to have an email address. 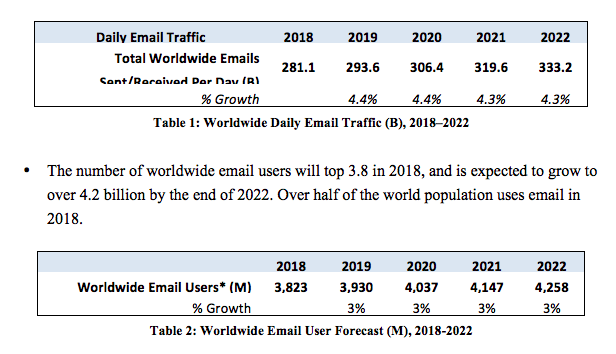 In fact, According to a 2018 Radicati Group study, there will be more than 3.8 billion email users before the start of 2019, over 100 million more than the previous year. In other words, over half of the entire planet uses email right now. This is mainly due to email no longer being considered a difficult-to-explain concept. There is a very low barrier to entry to getting set up with an email address, and almost all services offering email are free to use. What was the longest timeframe in the last five years that you went without checking your email? For some, that time is likely no longer than 24 hours. On the flip side, what was the longest time in the last five years that you went without checking on your favorite blogs? Most can go several days into weeks without peering into some of their most watched sites. Conversely, email checking has become a part of daily life for many. It’s a breeze to quickly forward emails to someone who you believe will derive some benefit from it. The same goes for your readers, forwarding emails from you to others who may benefit, and growing your potential audience by multitudes. Additionally, email marketing puts your content right in front of people. This keeps your blog, content, products, and services from being considered “out of sight, out of mind”. Most of us here at Blogger Tips are analytically-focused. Show us the numbers, show us the money. 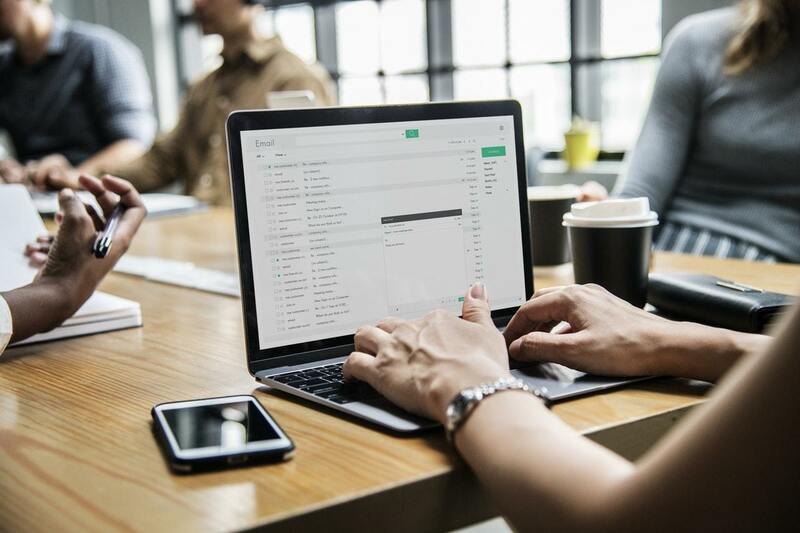 There are tons of email marketing software platforms available, including offerings from Hubspot and Mailchimp, that allow you to track progress and growth across many key metrics. Utilizing software like the above is far better than standard RSS subscribers of yesteryear, who were completely untraceable. So how does one start collecting email addresses? The answer is relatively simple: one at a time. But wait, Blogger Tips, is there not a faster way? Maybe. There are always purchasable email lists. However, does this is not recommended. Your “subscribers” may be upset, and then remove themselves from your list, or mark your emails as spam. Bought email lists burn out fast. Want to know how to get people drawn to your email list? Easy. Provide them with valuable information that they do not want to miss. Invite these visitors to provide their email address to get that valuable information directly to their inbox. Convenient, quick and easy for them. Profitable, fast reactions for you. This valuable information should come in the form of something free, both upon signup and concurrently afterwards to ensure they remain an email subscriber. Freebies, more commonly referred to in Internet marketing as lead magnets, can be many different things. It is recommended to be something relatively short, but with high-value information. Options include printable PDFs, worksheets, whitepapers, cheat sheets, tip lists, or anything that is quick and useful to your email subscribers. Remember, your potential email subscribers have one question at the forefront of their mind: What is in it for me? It’s important to be sure you have an answer. It’s vital to relate your lead magnet in some way to the type of content that your blog will provide moving forward. If not, you will get those signing up for that specific magnet become completely disinterested in forthcoming emails. This completely defeats the purpose of an email list. The selection on what goes into the emails you send your subscribers is entirely dependent on your market and blogging style. However, there are typically three options: Blog posts, standalone content, and a mix of the two. In most cases, these are automatically sent to subscribers of your emails whenever something new is published on your blog or website. Pros of blog posts: These are mostly a set it and forget it Additionally, there is no need to put the mental energy into production of content specifically for emails in addition to what is already being written on a blog. Also, this comes at zero cost to you financially. Cons of blog posts: Blog post style lists can grow old very quickly. It can be thought of as “letting go of the garden” in a way. While you might still cultivate some fruits and vegetables, if you were to pay more attention and ensure it was tended to, the fruits of your labor would be far more bountiful. Additionally, sometimes the least expensive solution is not always the strongest solution. Standalone content is email content that is created outside of standard blog postings. This might encompass options such as drip campaigns or autoresponders, newsletters, and one-off or broadcast-focused emails. Pros of standalone content: As you are likely paying close attention to the responses of your readers, you can make tweaks and minor changes to ensure engagement. Additionally, with standalone content, you have complete control. You as a blogger can highlight specific products or content that may not otherwise be appropriate in blog posts. Also, you make decisions on when and when not to send these emails. Cons of standalone content: This is extra work for you. Additionally, subscribers may need to sign up separately for this specific list. This can lead to frustration or confusion. Also, this method will usually cost money to get set up properly. Some savvy bloggers have begun sending their email marketing lists a combination of blog post updates and standalone content. This can be a great middle ground between the two options detailed above. Newsletters are not email lists. At times, these two terms can be used interchangeably. However, to most in the internet marketing and blogging spaces, email lists are a very broad term, and newsletters are a type of mailing that would be sent to the email list. Newsletters, for the sake of this guide, are categorized as something that is not the blog posts. Newsletters are commonly suggested as a strong email marketing medium. But is a newsletter mandatory? No, of course not. What you are truly needing are email addresses. Whether the consumers of content sign up looking for blog posts, a newsletter, your lead magnet, or something else altogether, the capture method does not matter. Once you have obtained the email address of a potential consumer, then you have an asset in your pocket. One way to think of this is like the development and growth of a bank account. Each time you make another few dollars, you shove them into this account. It doesn’t matter what the source of the dollars were, or how they were obtained. What matters is that they were gotten and that they are now yours. Email marketing works the same. Much like every dollar in your bank account is valued, each email on your list should be treated with the utmost respect. But to collect and manage these email addresses, you are going to need some special tools. Let us stress this first point in bold: Do not build your email list in a standard email client. This means, don’t determine that the best tool for collecting email addresses for list building purposes is your Yahoo, Outlook, or Gmail contacts. Instead, you should reach out for companies specializing in email marketing software. These are commonly referred to as email service providers, or ESPs for short. Signing up with ESPs for your email marketing is a great idea from the start. The systems of these ESPs have been set up for the automation and management of the email marketing process, from signup to blasting to analytics and beyond. It is understandable to be beginning your blogging journey with a low to non-existent budget. There are some free email marketing service providers out there, but they are sluggish and bloated and are nowhere near as feature rich as inexpensive paid alternatives. The only one we would be confident recommending is Feedburner, but there are some issues with that service that would cause hesitation. Feedburner works, however they are not truly an email service provider. They collect email addresses, and then automatically send updated blog posts to a list of subscribers. No frills. However, one can’t practically send one-time emails to a Feedburner list, which strongly limits the capacity of this dated service. Alternatively, many email service providers (ESPs) allow signups without charging fees until a certain number of subscribers is reached. We here at BloggerTips highly recommend paid ESPs for this very reason. There are plenty of email marketing service providers out there. We have tried and tested dozens, and have come back with four that we recommend when getting started with building your email list. Constant Contact is one of the fastest growing, largest email marketing platforms on earth. Their interface is highly user-friendly and is simple to use. Users old and new can quickly and easily manage contacts, email lists, templates and more. All accounts provide access to simple reporting and tracking, built-in tools for social sharing, as well as a media library and a gigabyte of file storage. Constant Contact also offers unparalleled support with community forums, live chat, resource libraries, and email contact. Additionally, Constant Contact offers a strong knowledge base of training and live seminars that take place around the globe. This provides small businesses with a way to learn the basic structures of email marketing quickly and easily. 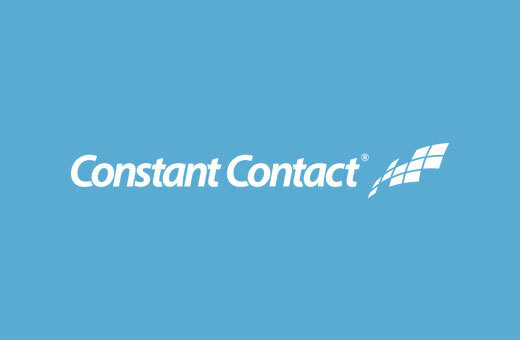 Constant Contact currently offers a sixty-day free trial without credit card inputs, and afterward, the pricing begins as low as $20 per month. Click here to learn more. 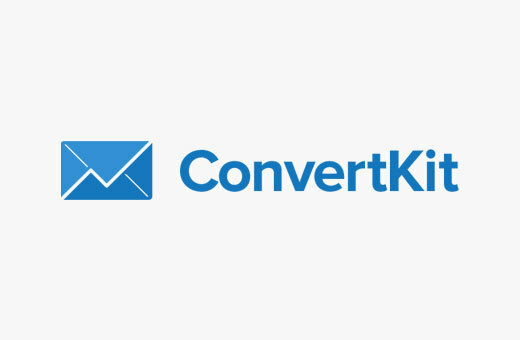 ConvertKit provides a robust platform for email marketing, focused on authors, marketers and professional bloggers. Despite this, it is quite easy to utilize and provides intense power for email marketing. This option allows users to provide incentives and content upgrades with forms for email signups. Additionally, ConvertKit comes with simply managed autoresponses. These allow you to send out drip-fed emails. Through ConvertKit, users can quickly and easily segment their contacts into interested parties and those who have already made a purchase. This is a stellar use case for marketing automation and workflows. Additionally, ConvertKit offers a strong knowledge base of training and live seminars that provides small businesses a way to learn the basic structures of email marketing quickly and easily. ConvertKit currently offers a 30-day refund policy, a 14-day free trial, and plans that begin at $29 per month. Click here to learn more. If you recognize one of the names on our list as an email marketing platform, we would bet money that it is Aweber. This is one of the most popular services for email marketing on earth. Aweber has a strong user base and a wide range of tools available for business of all size to manage their email marketing processes. 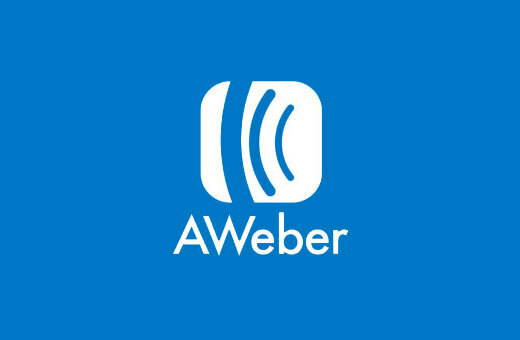 Starting with Aweber is a simple process. They connect seamlessly to many platforms, including our mainstay WordPress. For more instructions, there are guides online for connecting Aweber to WordPress. Users receive access to email templates that are ready to plug and play. There are also autoresponders, list management tools, and tracking and analytics for strong insights into subscriber activity. Options for support on Aweber include phone support, live chat, email support, live courses, and a robust library of tutorials and how-tos. Currently, Aweber offers a thirty-day free trial. After this, pricing begins around $19 per month. Click here to learn more. Drip is a focused platform for email marketing, structured around marketers, bloggers, and eCommerce providers. This option provides a solid set of tools and is one of the easiest email marketing services to learn to use. They have add-on integrations for popular website tools including WooCommerce and your WordPress blog. This provides ease of use for website signup forms and helps increase lead conversion. Drip is set apart from its competitors due to strong marketing automation toolsets, smart email segmentation, and group lists. Also, there is a massive list of features that allow marketers and bloggers to reach specified subsets of their email marketing lists. Additionally, Drip offers stellar live chat support, training on automation, detailed course loads, strong documents and webinars. 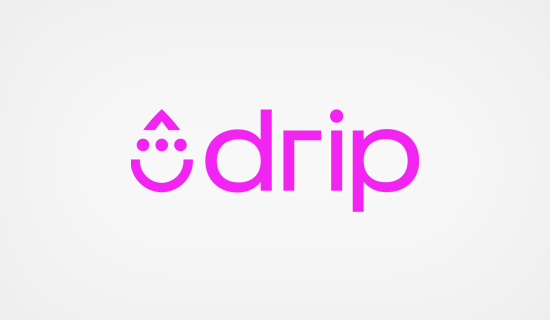 Drip currently offers a free trial for up to one hundred subscribers. After this, paid plans begin at around $40 per month. Click here to learn more. If we want to get technical, an email service provider is all that is needed to build a list. However, the other things below will make your life a whole lot easier. The lead magnet is the free item that was discussed above. While a lead magnet is not a necessity to get started, lead magnets are often effective. It’s difficult to get people’s emails in the first place. It’s less difficult when you are providing something in return. Again, this is technically optional. Having your own site is a strong start for adding signup forms for your email list. Also, if you’re on this site, you’re likely starting or have started a blog. 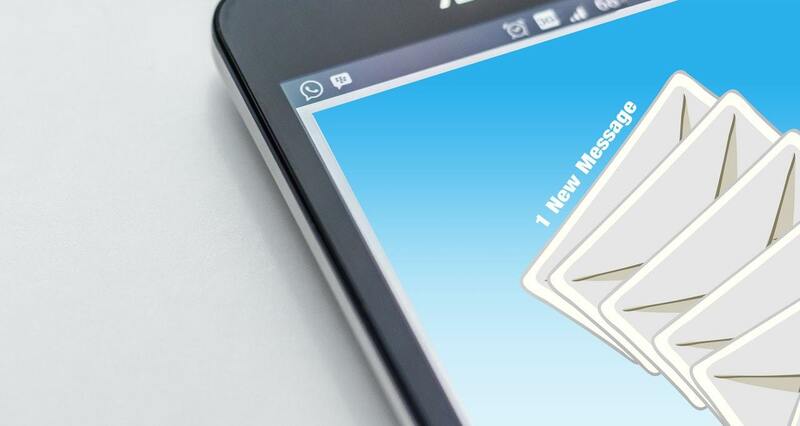 Remember, you don’t want to bombard your email list with all communications. Save this email contact for things that you are wanting your subscribers to get. A website or social media is a strong place to make far less urgent (or free) information available. Click here to get more information and a full guide on how to start your own blog. Are you going to provide blog content? Standalone content? A hybrid of both? To make a firm decision, you need to determine what your main goal is going to be with the people on your email marketing list. Are you looking to make money from this? Are you looking to raise some support for a cause? Do you only want to inform followers? This needs to be your MIT, or Most Important Thing. Ensure you have a specified plan for utilizing your email list. Lead those subscribers to your MIT. Never start an email list without having a solid plan for consistent use. Make sure that this use is a way that will benefit subscribers as well. These subscribers might have given permission for contact. However, they also have the authority to either mark your emails as spam or unsubscribe altogether. This hurts your email marketing campaign in the long run. Remember, trust needs to come with the list. Insight into the signup process. This will provide you the means to determine if the signup process is a smooth one from start to finish. Further insight into email dispatch failures. If something bad happens with your email blasts and there are errors (duplication, failure to post, etc), you will be the first to know. This provides a method for post backup. When you receive your own blog post updates via email, you can open them and review to ensure all is correct. Then, archive in your email platform, and you have an extra layer of backup in addition to what your blog already provides. We know… why? Why do you need to make unsubscribing easy? One simple reason. If someone is wanting to be removed from your email list, it is far better that they unsubscribe than mark your email as spam instead. If they cannot see the unsubscribe option quickly and easily, most will mark it as spam, which can ding you in the long run. Email marketing is an incredibly powerful driver for both revenue and sales for your business. Email marketing has a far stronger ROI and reach than other channels available to marketers currently. Getting started email marketing with one of our suggested tools is a breeze. Stay tuned for guides on how to set up accounts and campaigns with each of our suggested platforms, as well as how to ensure your email list stays high quality and powerful. Prepare to drive strong, unparalleled results for your blog and business.